This Company is responsible for the operation and management of all of the facilities at the National Golf Centre. The Booking Office is open 8.30am to 5pm Monday to Friday. 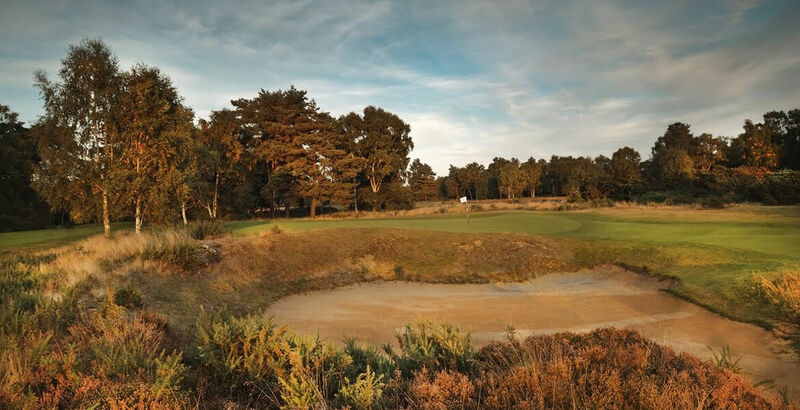 If you would like to book a tee time out of hours, either leave a message and we will contact you as soon as possible or please contact the Golf Shop. The 18 bay, floodlit Driving Range is open Tuesday to Sunday from 7.00 till 7.00pm (last balls 6.30pm) (Monday 10.00 - 7.00pm). Alternatively if you would like information regarding bringing your golf club/society to use the short game area and coaching facilities please contact Lisa Brown on 01526 351809.